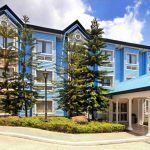 Baguio is the summer capital of the Philippines because of its cool weather. But if you happen to find yourself in the City of Pines and decide to head to the beach, you need not go all the way back to Manila. Here are eight sandy shores you can visit from this northern city. This white sand beach in Aurora province is about six hours from the City of Pines, and it is worth every second of the quarter-of-a-day travel time. Be sure to bring your board shorts and bikinis, and leave behind your sweaters and bonnets. 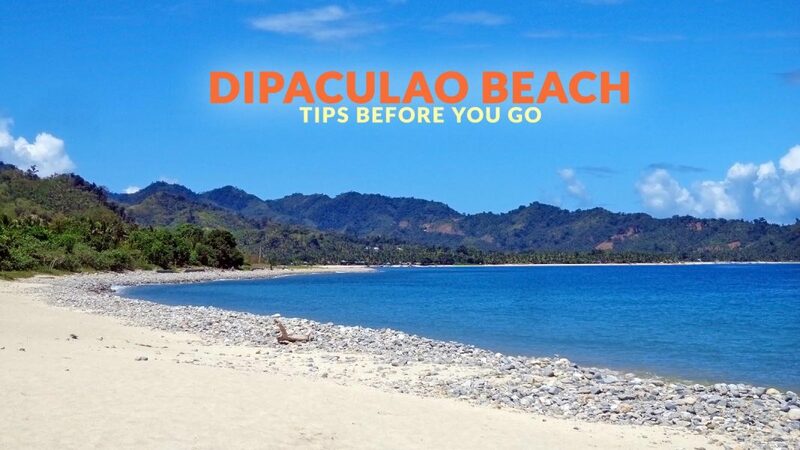 Dipaculao Beach has fine, white sand as far as the eyes could see and cerulean water that is super irresistible. 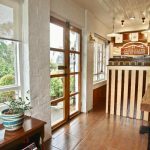 The pastoral ambiance, marked by views of rolling hills and dramatic promontories, is a plus for those looking for peace and quiet away from the urban hustle of Baguio. You may pitch a tent with the stars as your night light or rent one of the houses lining the shore. A one-night stop here en route to Manila is highly recommended. Baler, Aurora is a popular weekend destination from Manila because of its accessibility and varied tourism offerings. It can easily be explored whether you’re traveling by public transport or joining one of the many tours advertised online. 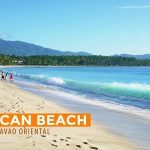 It is also possible for a vacation to Baguio to include a trip to Baler where one of the places often included on the list of things to do is Sabang Beach. This beach is a favorite of surfers, both beginners and experts alike. Here, many shops offer rental boards and surfing lessons. There are also plenty of resorts and restaurants nearby for those who want to spend the night. 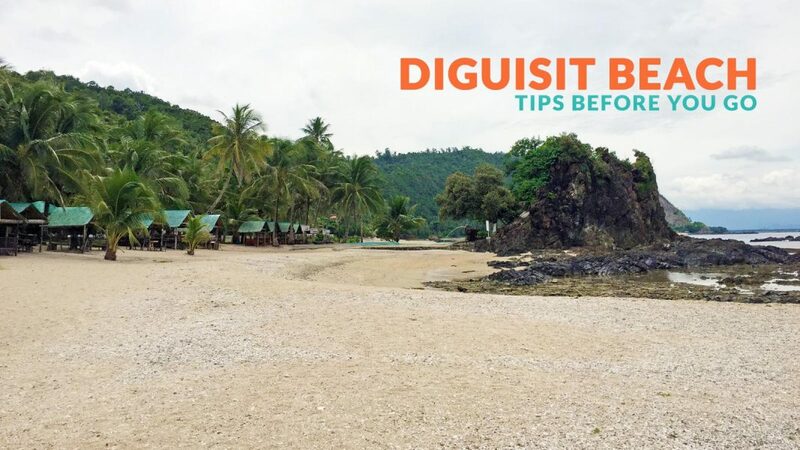 Another beach you can visit while in Baler is Diguisit Beach. It’s a bit far from the town proper and takes a little more effort to reach, but it sure as heck worth it. Those that make the trip will be greeted with rough and rugged but beautiful views. The towering rock formations, cream-tinged shore and aquamarine waters are picture perfect and would fit the description of ‘idyllic tropical destination.’ If you have more time to spare, do stay until sunset and see the sky turn from blue to varying shades of red, orange and violet. 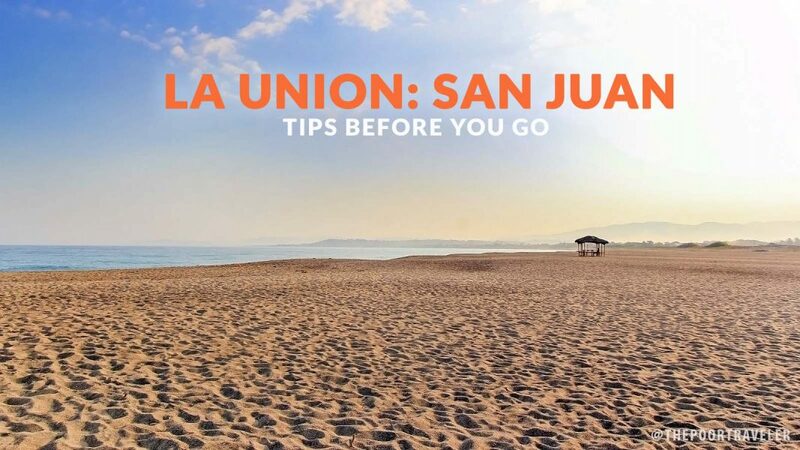 Another place to consider pairing your Baguio trip with is Urbiztondo Beach – the famous surfing spot in La Union. This destination has plenty of surf shops and resorts where you can learn how to ride the waves. If you don’t have a board, you can rent one while here. 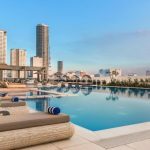 You’ll have several options, from budget to luxury, where to eat and where to spend the night during your visit. If you don’t feel like surfing, you can wade in the waters, take long walks, sunbathe, or simply soak in the laidback vibes of this surfer favorite. Oh, and the sunset here is also not that bad. If you still got plenty of time after your trip to Baguio, why not go on a road trip further north, and head to Pagudpud, Ilocos Norte? 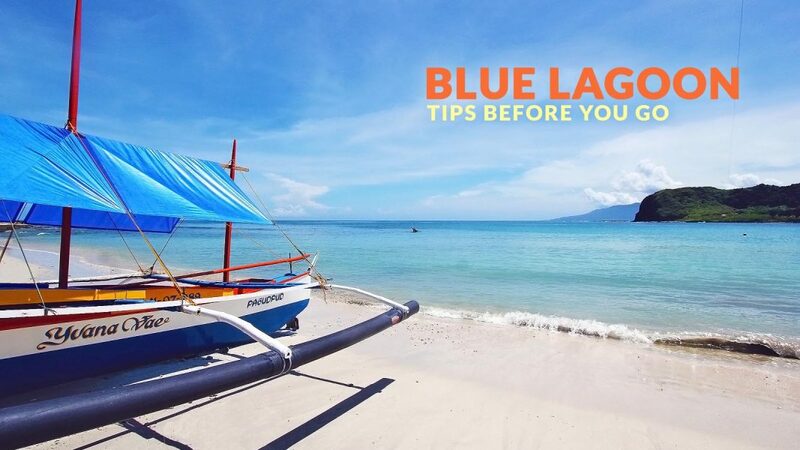 One of the places to consider visiting here is Blue Lagoon. The beach is perhaps one of the most developed in the province, but don’t let this spoil your fun. The sand is white and fine, and it earned its moniker because of the deep blue tinge of its waters. It does tend to get crowded during weekends and holidays, so plan your trip accordingly. 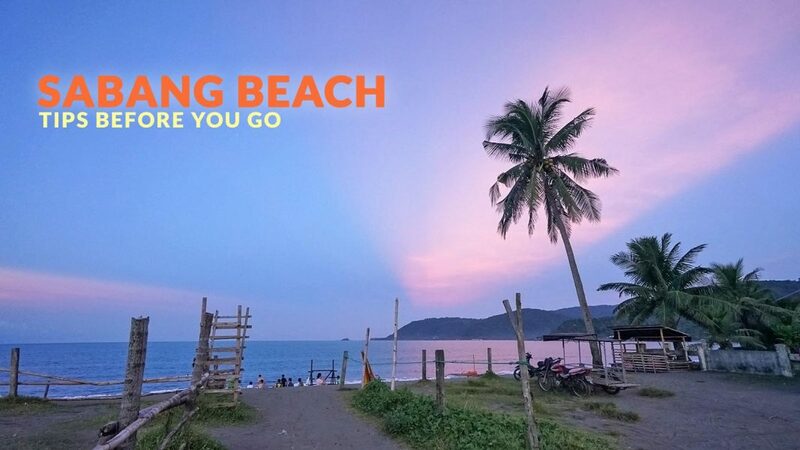 Unless you’re driving your own car, you might have to change stations to reach this beach destination in Ilocos as direct trips from Baguio are limited. One alternative would be to board a bus bound for Laoag then go to the commuter station to ride a van headed to Pagudpud. 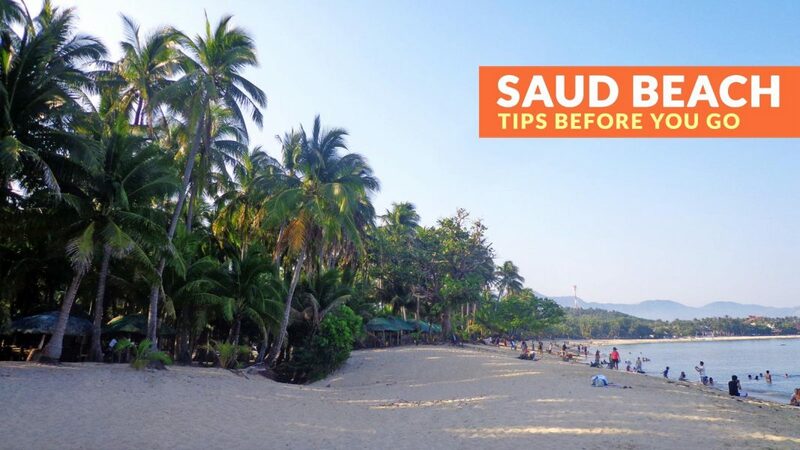 While you’re in Pagudpud, add Saud Beach to your itinerary. This beach is as popular as Blue Lagoon and there’s really no surprise in here. It has cream-colored sands that lead to cool, often calm, turquoise waters. Take a dip to douse the afternoon or mid-morning heat, laze on the shore and sunbathe, or just chill out and enjoy the tranquil island vibes. Pangasinan is south of Baguio and is a possible stop on your way to there or on a return trip to Manila. 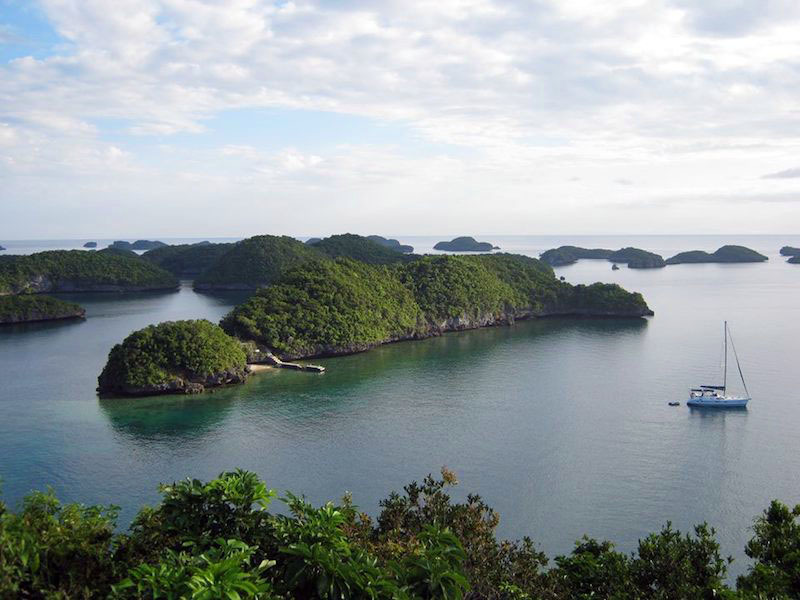 One of the most famous attractions in this province is the Hundred Islands. Explore the different islands by renting a boat. You can also spend a night or two on any of these three islands: Children’s, Quezon, or Governor’s. The ochre sand and aquamarine waters create a perfect setting for a weekend beach escapade. 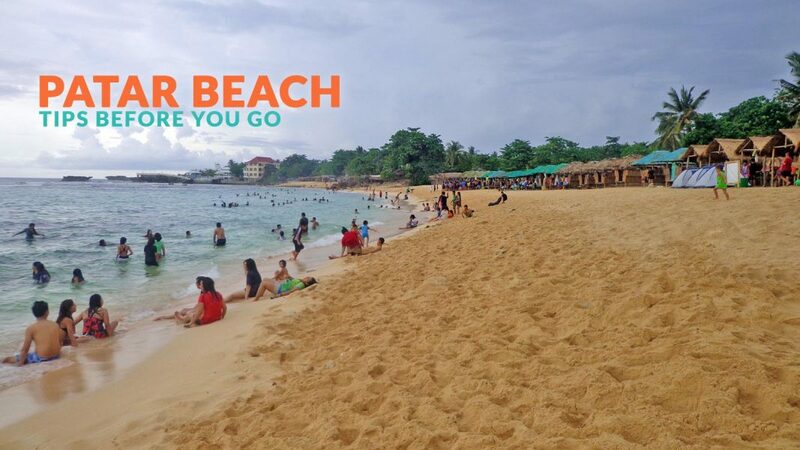 If you plan to stay longer in Pangasinan, you may want to drop by at Patar Beach. It may not have the white sand of other nearby beaches, but its golden shore is beautiful in its own right. Play beach volleyball, a few rounds of Frisbee, lounge on the shore, wade in the waters, or simply enjoy the company of your friends or family. Its sprinkling of rock formations also makes for a good photo. Should you wish to stay the night, there are accommodations available in the vicinity. You can also take a tricycle tour to visit other nearby attractions like Cape Bolinao and Balingasay River. If you’re in Baguio and want a change in scenery, these are some of the beach destinations you may visit. After all, a trip to the beach is always a good idea, yes?